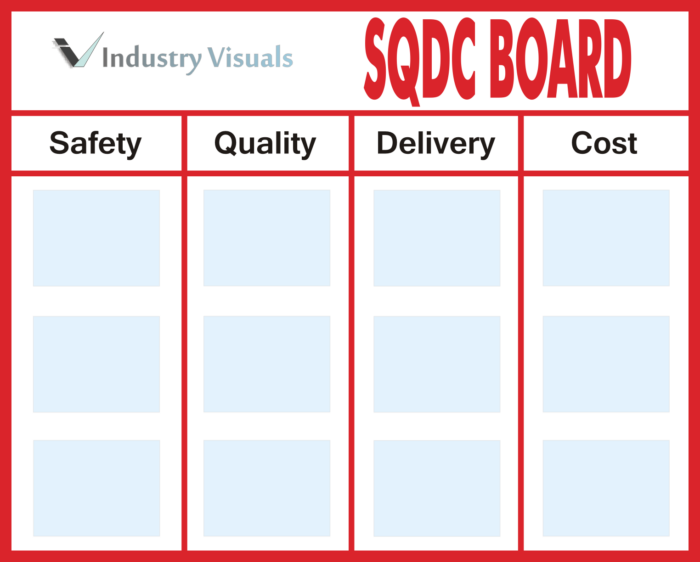 This board can be used to communicate and drive SQDC for your entire operation and a central point to communicate goals and help to drive continuous improvement for your operation. Below each metric there are three columnarly mounted clear acrylic 8 1/2 by 11″ sheet holders mounted where your team can place your metrics and tracking results. 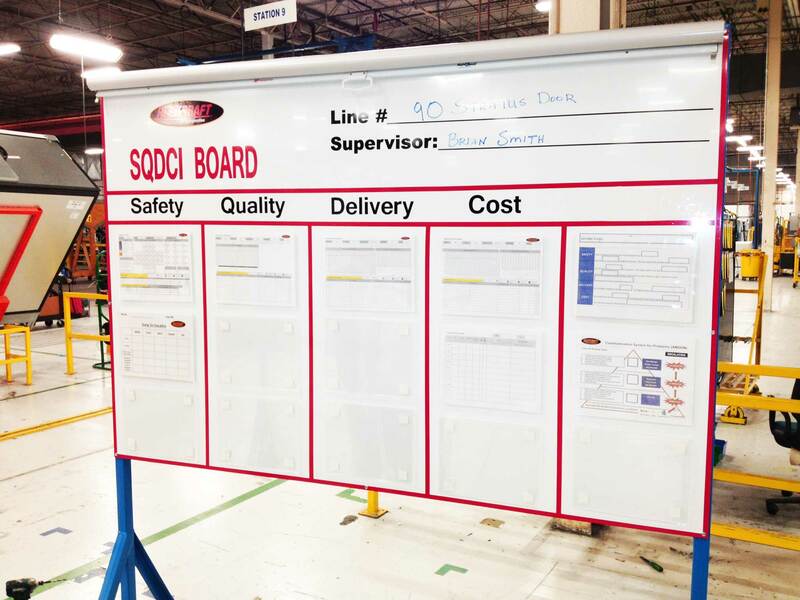 The SQDC board serves as a central point where your team can meet daily as part of their Gemba and where all employees can view improvement activities for your operation. 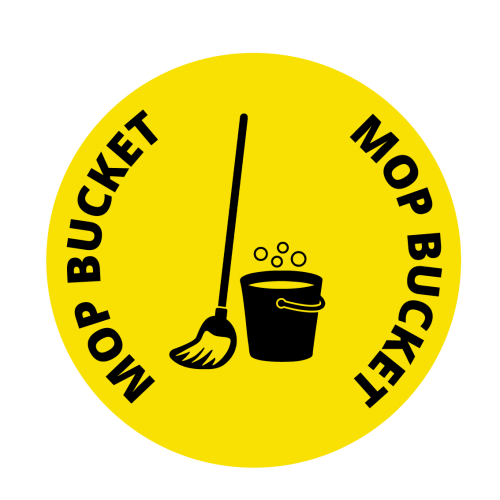 A Great Communication Tool for your Operation!! 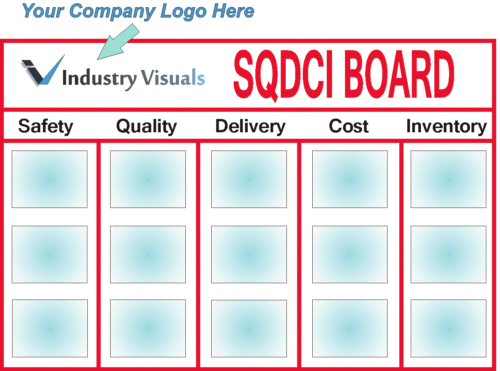 Dimensions are 60″wide x 48″ tall (landscape orientation for acrylic sheets) or portrait (48″ wide x 60″ tall) available. 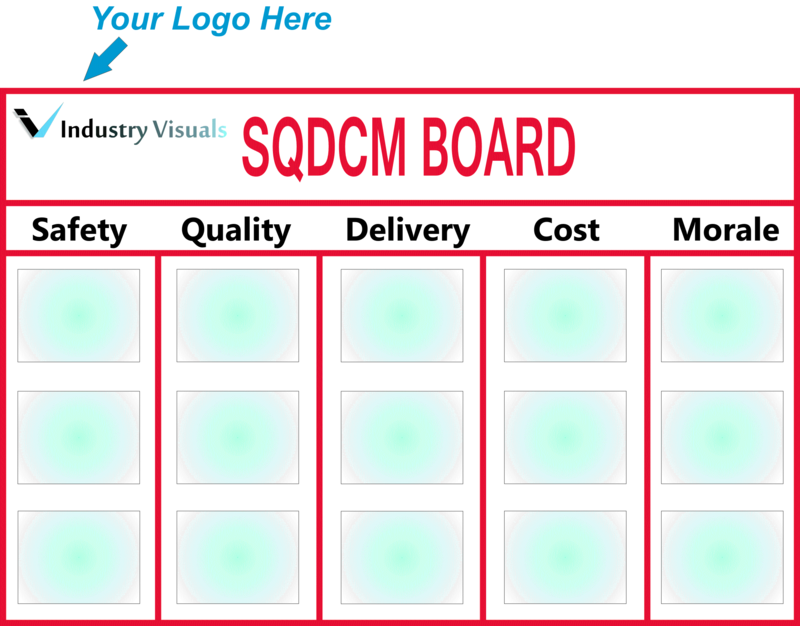 As an option, you can customize with your Company Logo* to create a Operationally Unique SQDC Board for your Operation.